450 commercial species migrate every year into the Gulf from the Indian Ocean, only few of which are caught. In comparison, there are roughly 50 commercial species in Danish waters, a country famed for its fishery industry and global export. The Food and Agriculture Organisation (FAO) estimates that a sustainable fishery can catch more than 100,000 tons of fish annually in the Gulf of Aden. If the catch reaches 50,000 tons/year at double today’s prices, the commercial fisheries from Somaliland will be an industry worth USD 200 million. The region is currently highly dependent on its livestock market, amounting to roughly 60% of the region’s GDP. 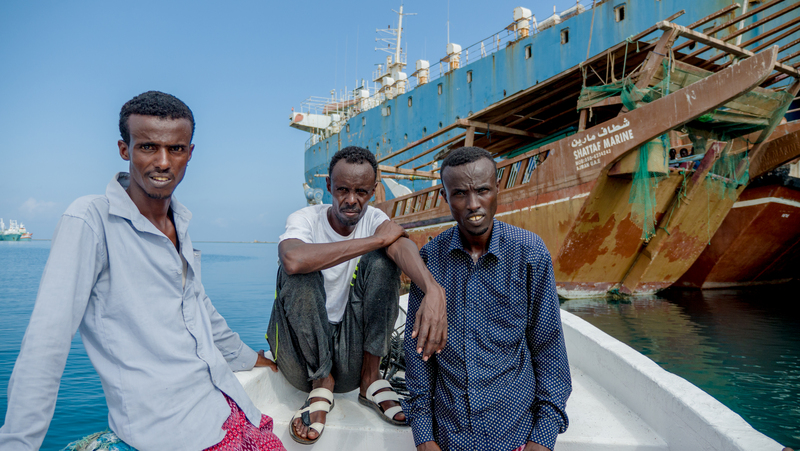 The potential of developing the fishery has been acknowledged, and fisheries have become priorities in national strategies in both Somaliland and Puntland. Overall unemployment, and youth unemployment in particular, is a matter of great concern in the region. 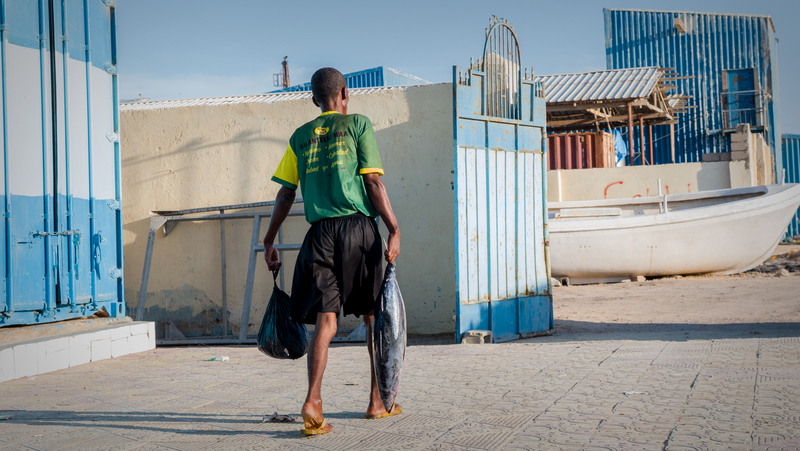 70% of youth below the age of 30 are currently unemployed, according to the 2014 Annual Somaliland Special Arrangement Report.